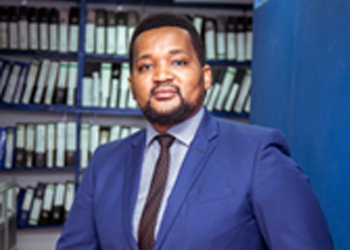 Ebenezer holds a Bachelor of Accountancy Degree in Business Accountancy and Finance from University of Dodoma (UDOM) and is a member of Association of Chartered Certified Accountants (ACCA). He has Six (6) years of professional experience most of which of which has been at KPMG successfully rising from Assistant Auditor position to Senior Auditor Position. He is capable of handling multiple engagements and is a very effective auditor. He has provided audit and related advisory services to a range of local and international clientele. In providing audit services for the past six years, Ebenezer has handled clients mainly in Public and Donor funded Sector. He is the manager responsible for coordinating and overseeing execution of technical updates within the Firm.